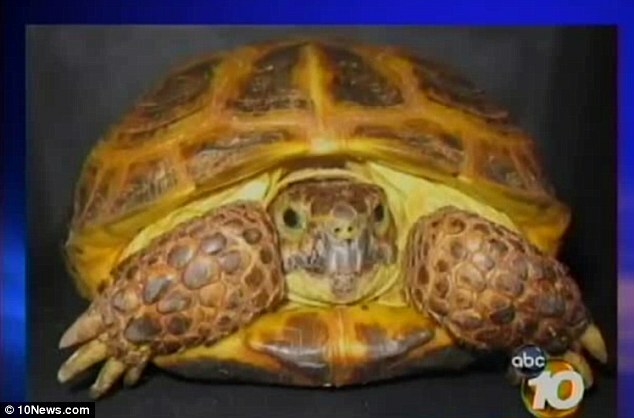 planet manners: Oceanside CA: Box turtle taped to balloons is rescued. 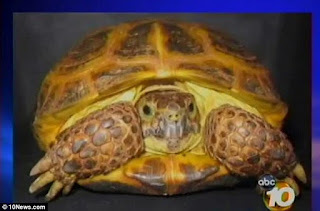 Oceanside CA: Box turtle taped to balloons is rescued. Residents in Oceanside, California, were stunned to find the turtle dangling from nearly two dozen balloons after the reptile had become stuck in a eucalyptus tree.